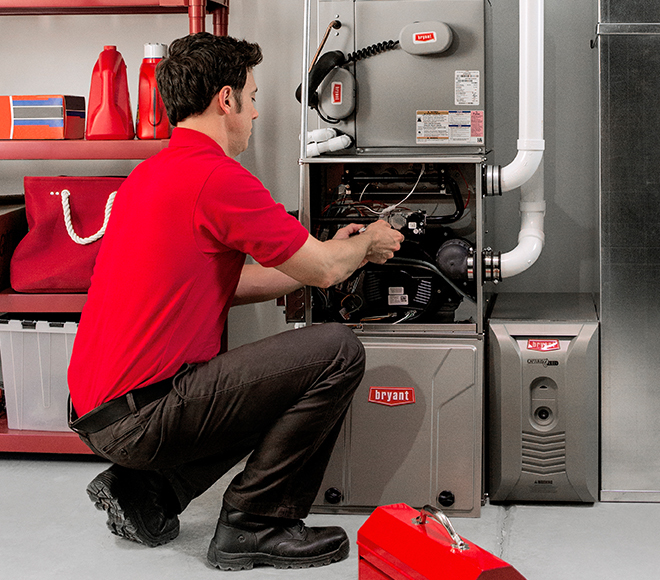 Services - Frederick Air, Inc.
We provide system installation and maintenance services, as well as air quality and energy-saving solutions that aim to prolong the life of systems and make them more efficient. If your system is getting old and seems like it may be reaching the end of its useful life, it’s probably time for a new one. 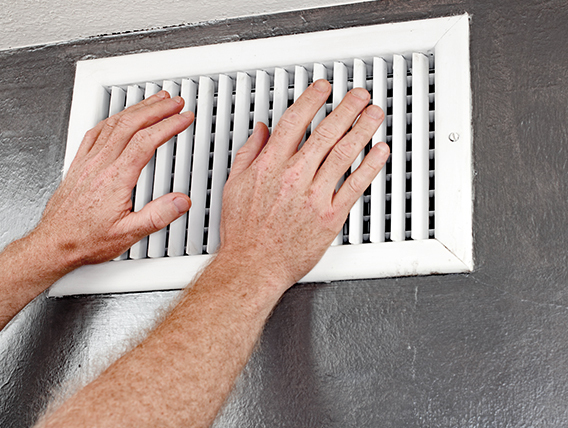 A Comfort and Indoor Air Quality Consultant will visit your home and will identify problems that affect your indoor living environment. Your consultant will then provide you with a personalized plan to solve these problems. 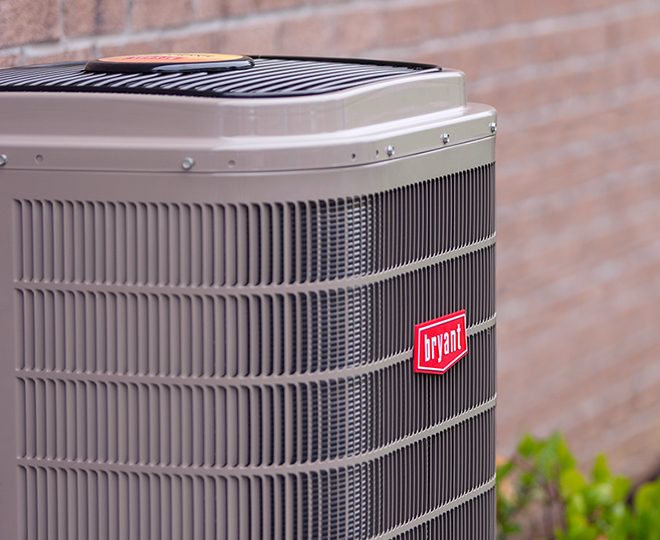 When Frederick Air services your air conditioning equipment, you can be confident that all repairs are done correctly the first time. 97.1% of customers would refer friends and family to us.